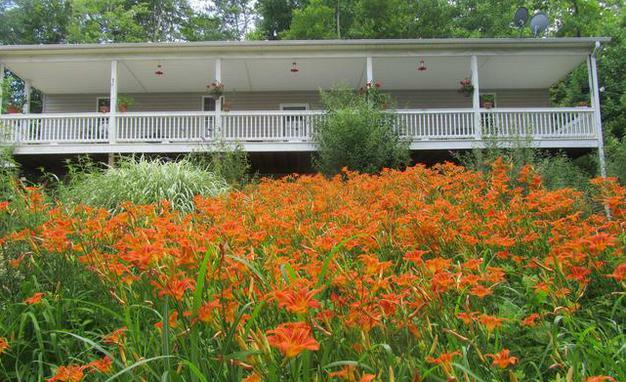 Simpsons Hollow Bed and Breakfast is situated on a beautiful mountainside minutes from Route 29. It is a 2 bedroom first floor apartment, with a living room, full kitchen and outdoor jacuzzi. We are surrounded by the Blue Ridge Mountains, Skyline Drive, Wintergreen, Crabtree Falls, Monticello, many wineries and breweries, and Civil War sites.